Statewide Demolition is a proud locally owned Perth based company since 1983 specialising in residential or house demolition, partial demolition, rear block clears, light commercial and asbestos removal. Statewide as a leading Perth demolitions company has always operated on the Principle of salvaging building materials and recycling. This policy has been refined and upgraded over the years and now more than ever, our company is committed to remove, recover and recycle demolished material, keep rubbish going to landfill to an absolute minimum. Statewide Demolition is a Member of the Demolition Association of Western Australia and is fully insured and licensed (Class 2 Licence number WAD335). 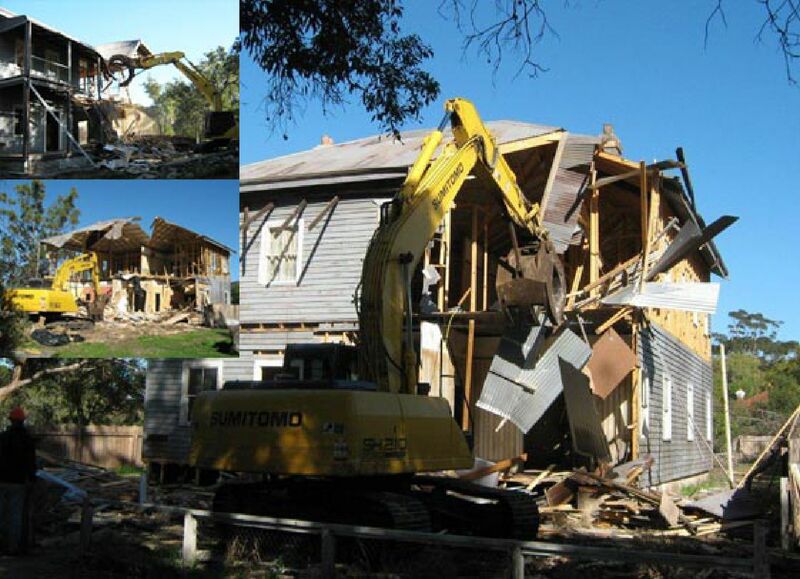 Statewide Demolition (The Company) concentrates on light industrial site clearing and residential or house demolition services mainly in Perth and the metro area, however as our name suggests we have completed domestic demolitions projects from Wyndham to Albany. Contact Statewide Demolition free quote now!